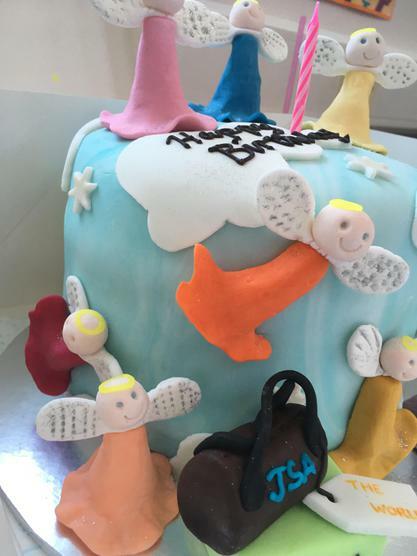 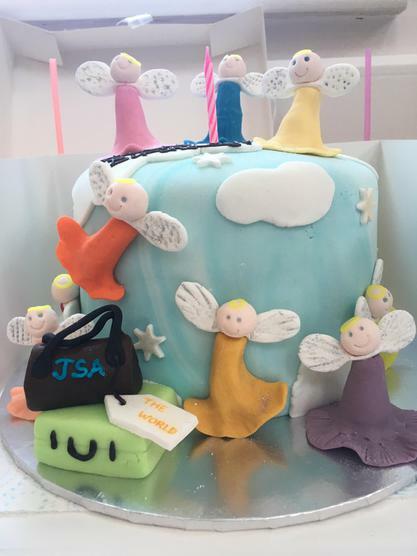 Mrs Bracken has very kindly made us a Jet Set Angels 1st Birthday Cake. 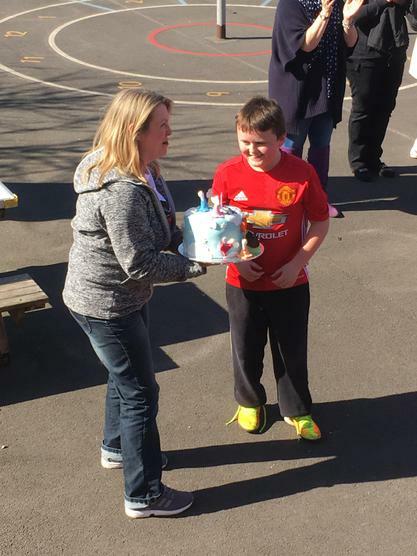 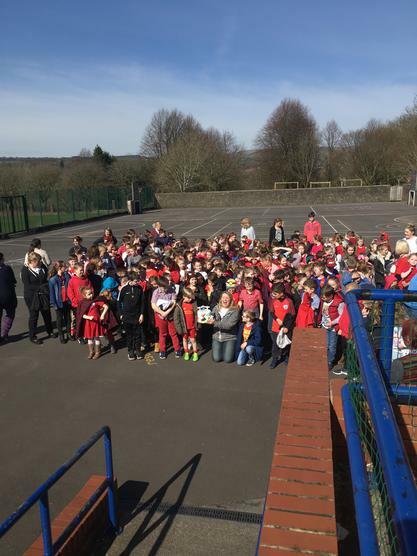 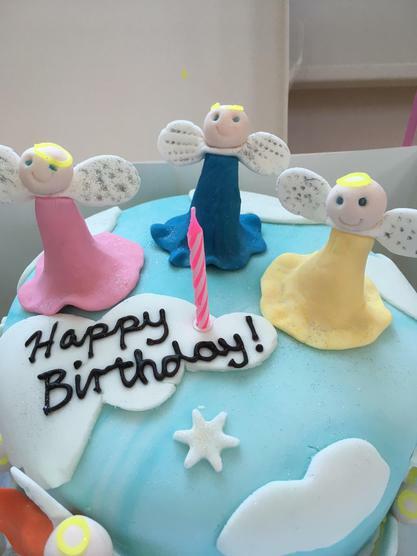 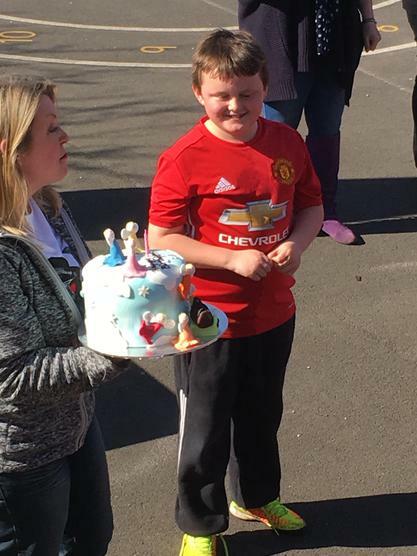 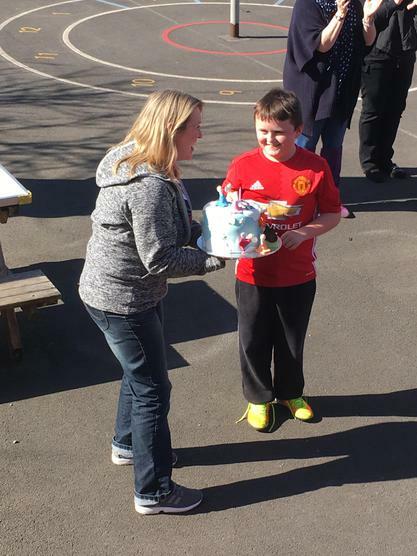 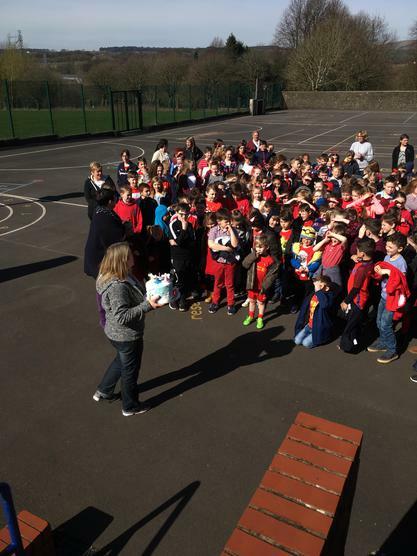 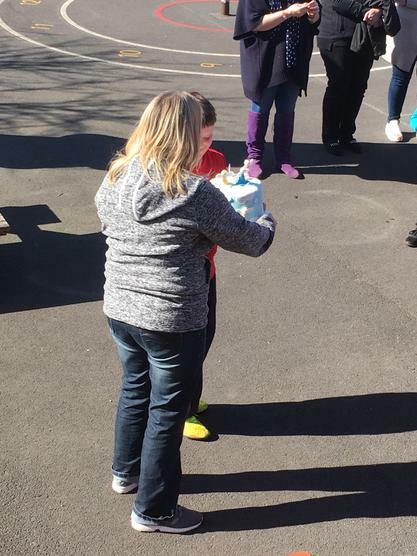 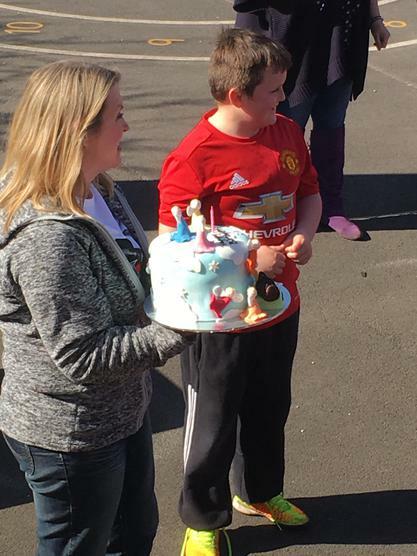 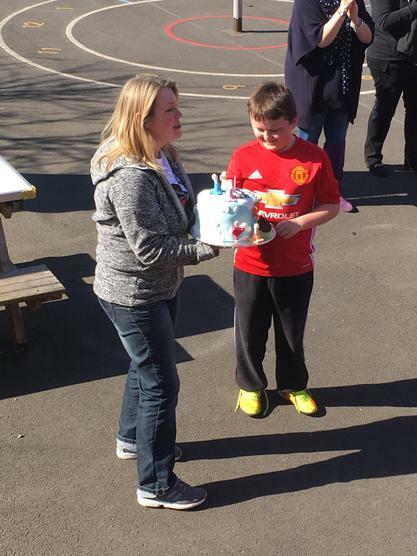 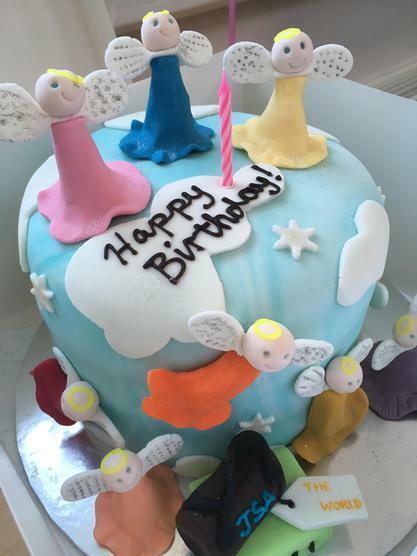 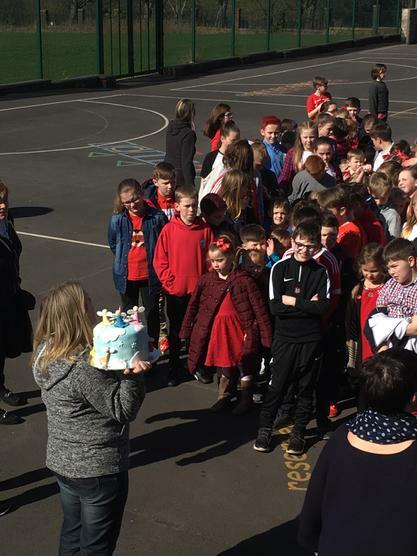 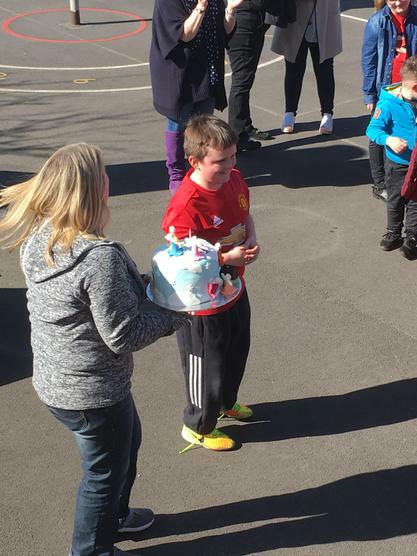 The whole school sang Happy Birthday to our Angels and the cake was presented to the child who had raised the most money this week during Enterprise Week. 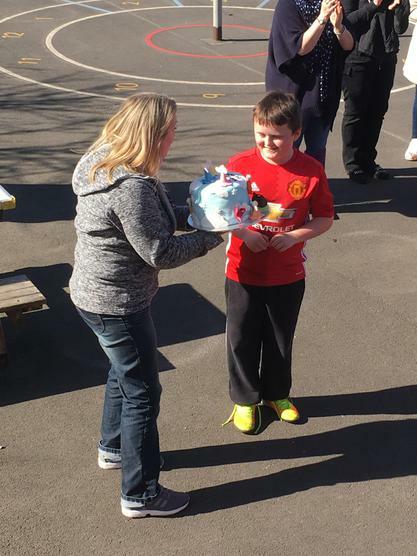 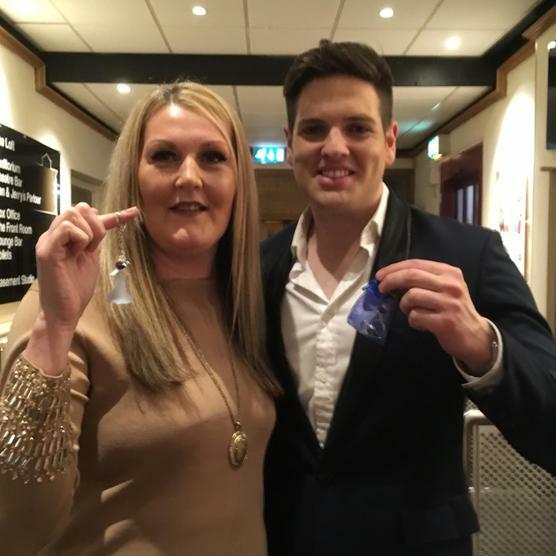 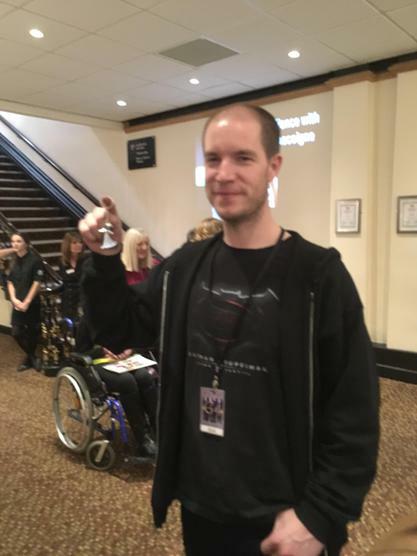 Well done to James Coan. 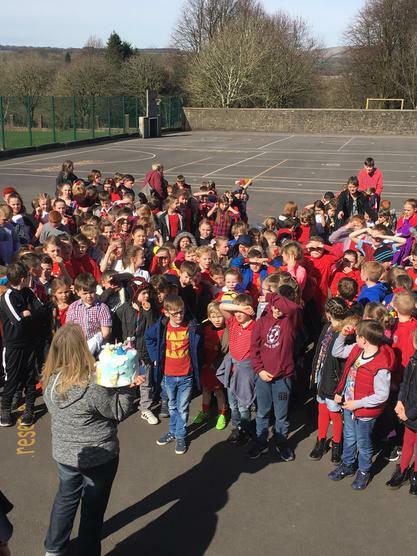 The whole school singing Happy Birthday to Jet Set Angels with Mrs Bracken's beautiful cake. 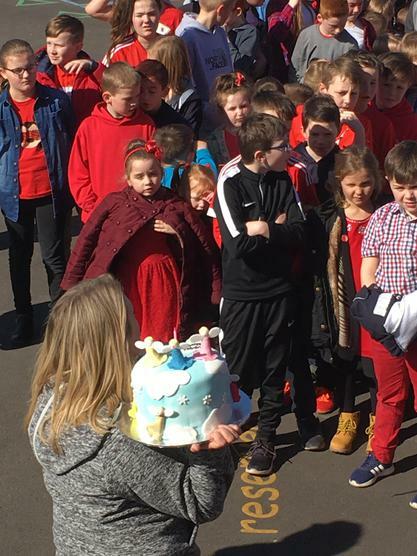 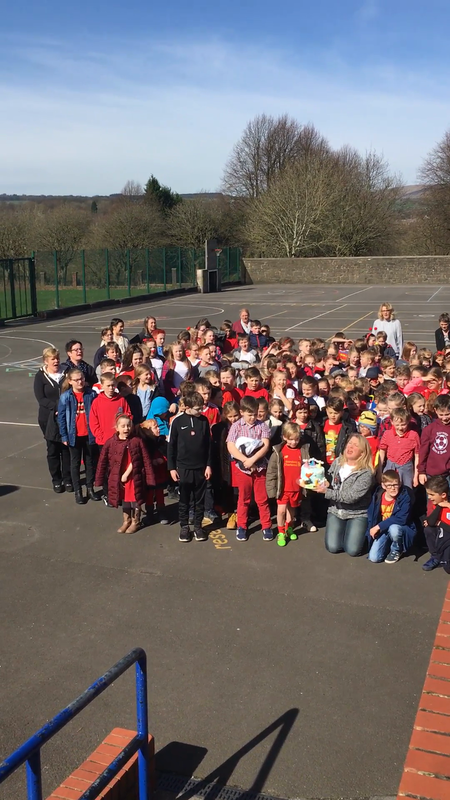 The whole school with the special 1st Birthday cake and our winner being presented with the cake for raising the most money during Enterprise Week. 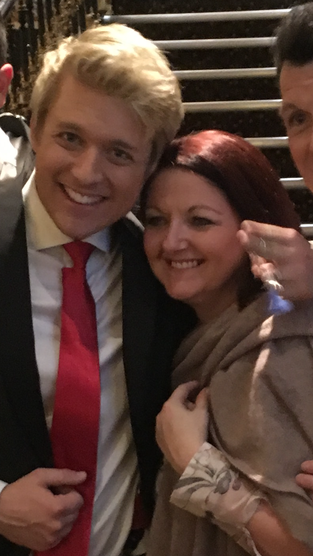 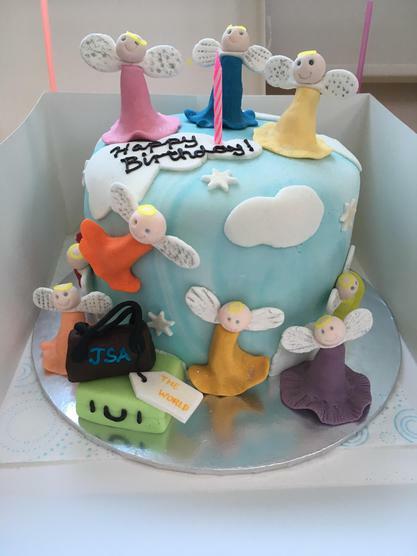 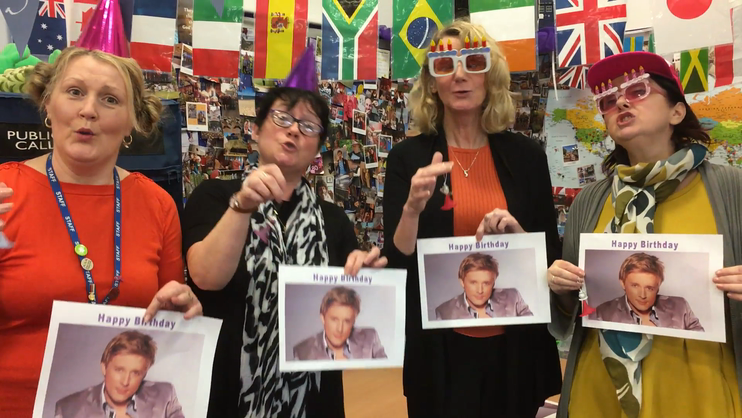 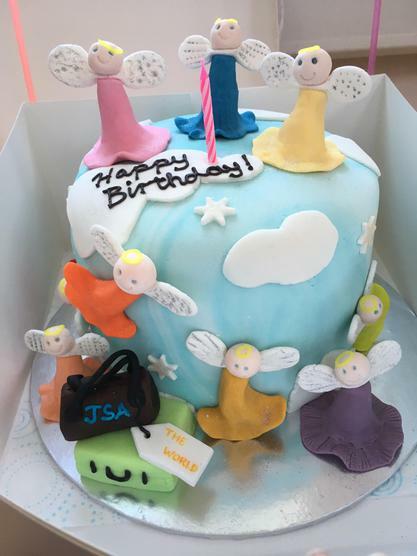 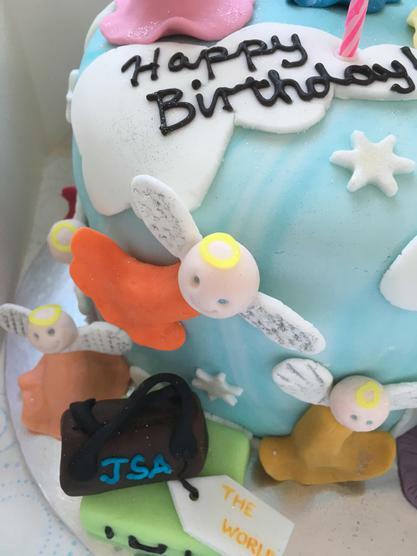 As G4 had sung Happy Birthday so beautifully to us for our Jet Set Angels 1st Birthday, we thought we would return the favour as it was Jonathan's Birthday. 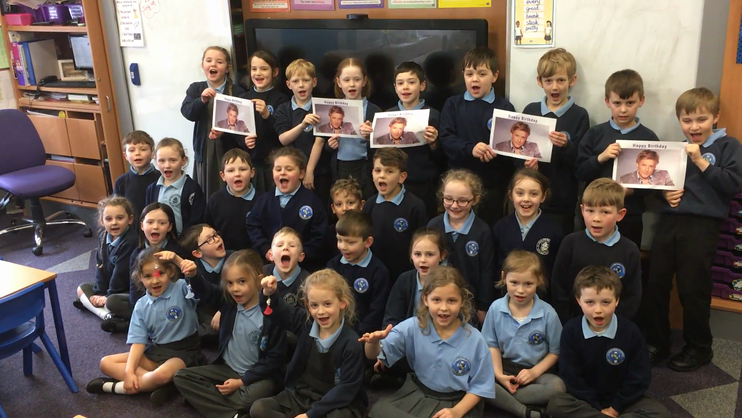 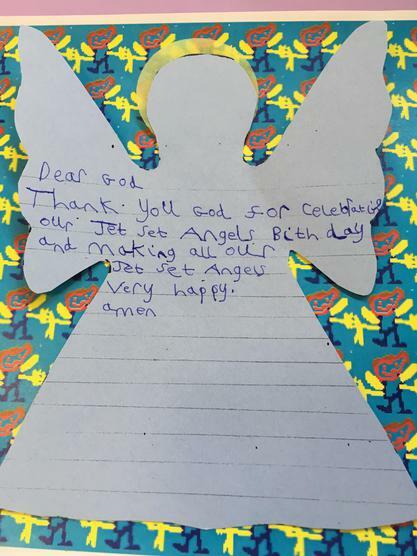 Mrs Carlile's Class (Year 2) amd their Angels also wanted to sing Happy Birthday to Jonathan in G4. 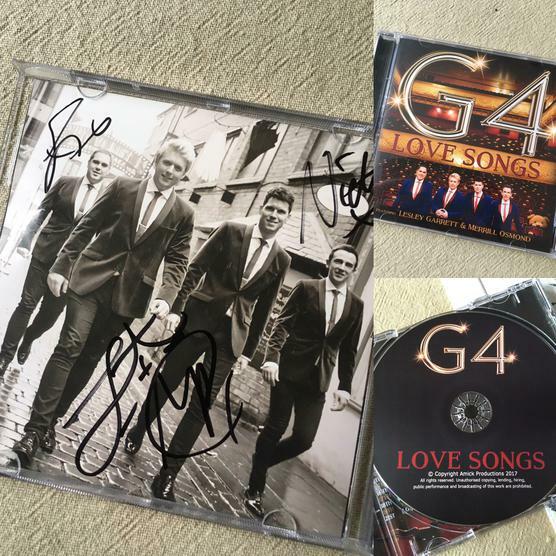 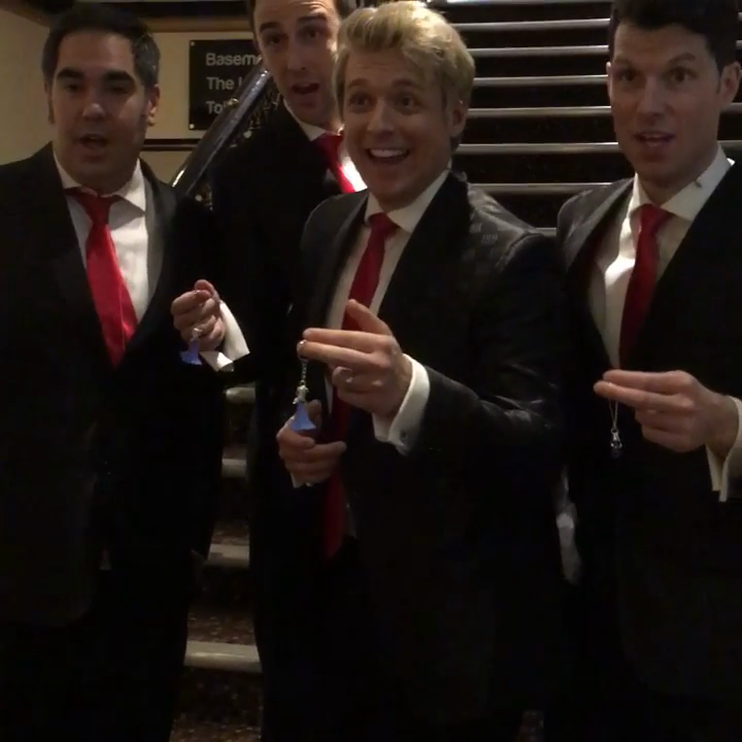 They are nearly as good as G4 themselves! 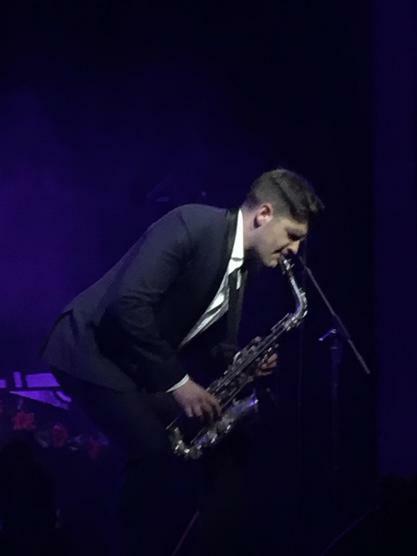 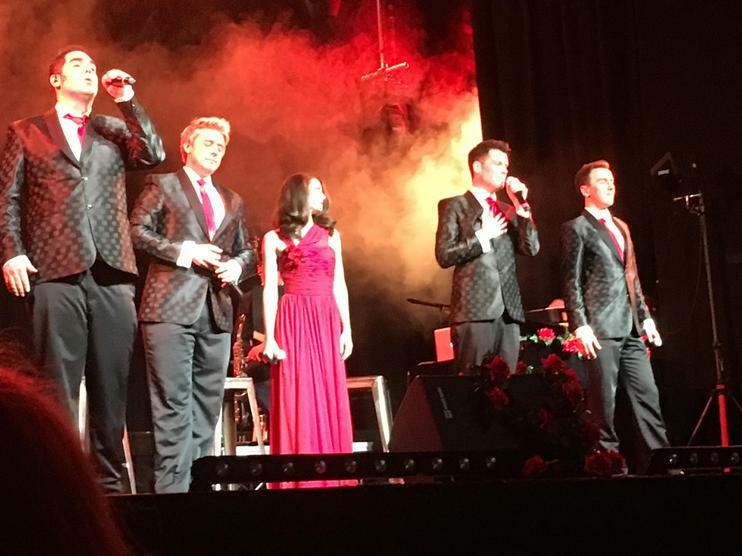 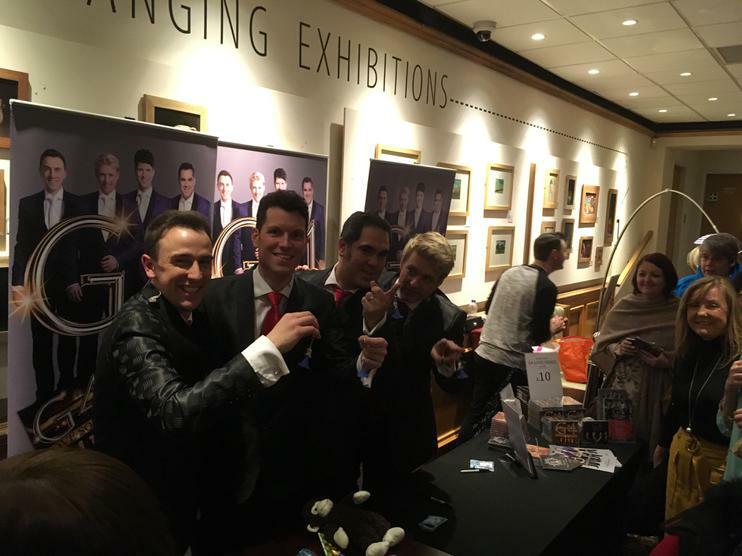 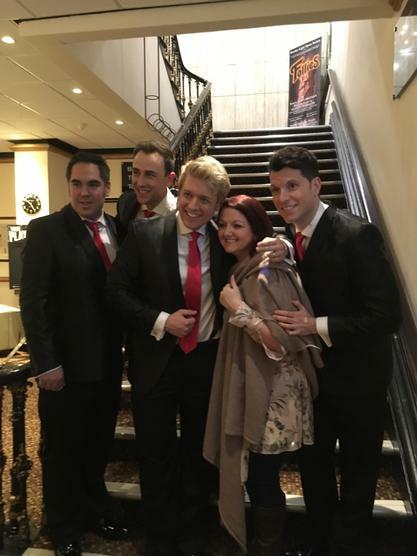 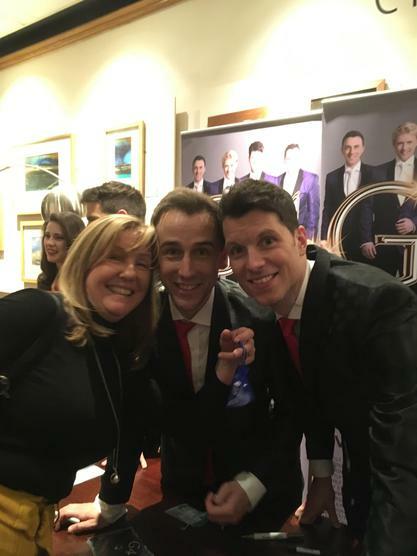 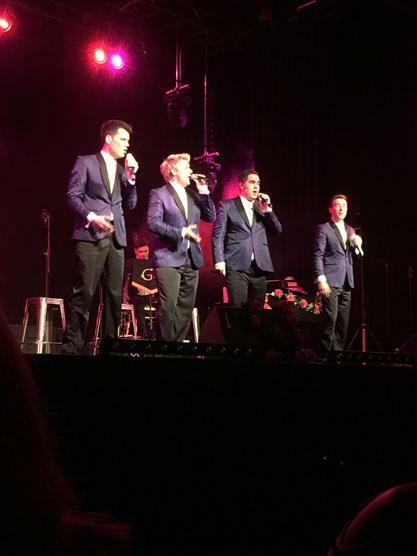 G4 - The best 'Popera' Band meet our Angels on their 1st Birthday at Burnley Mechanics. 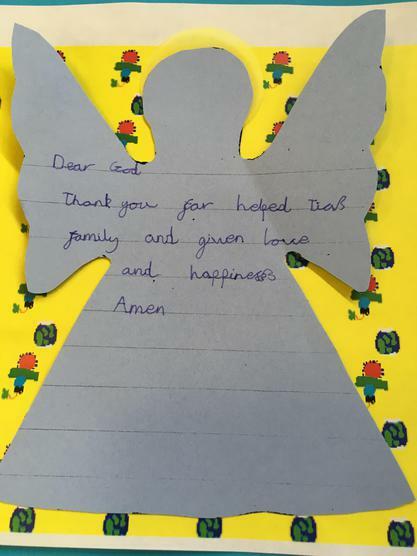 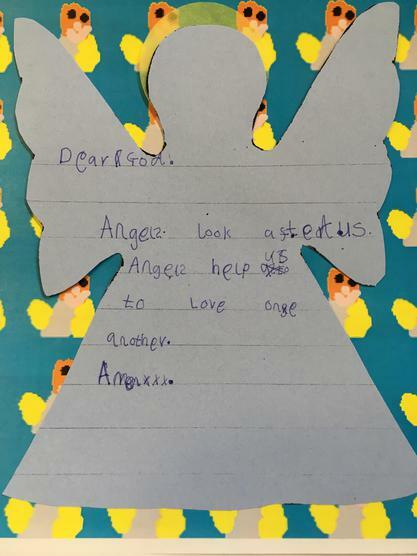 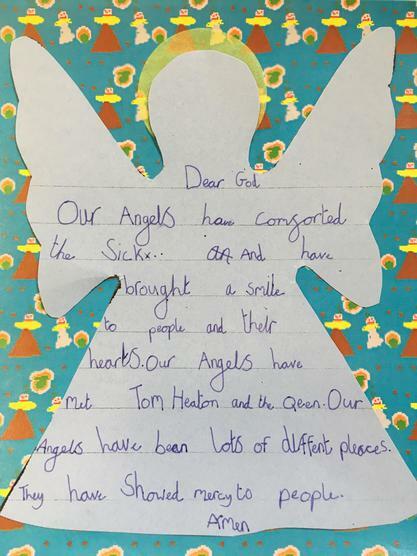 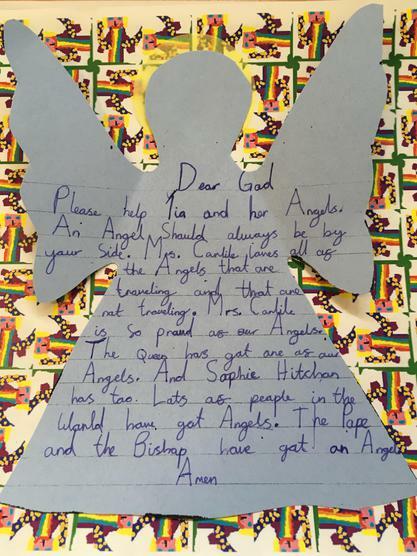 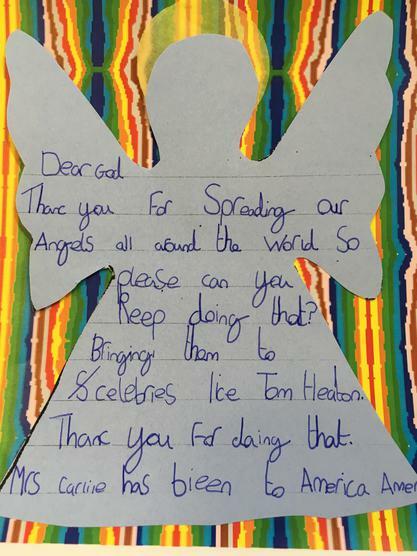 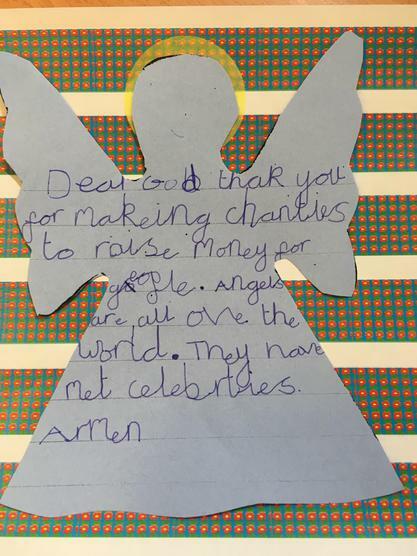 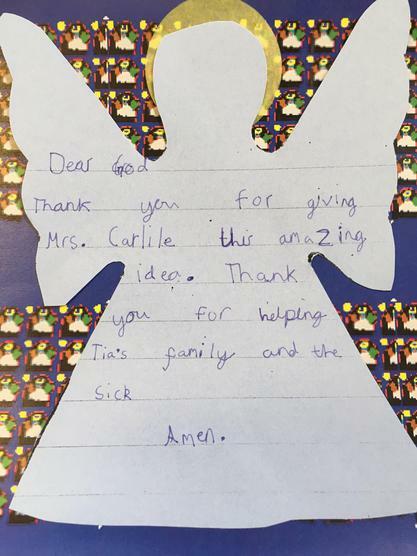 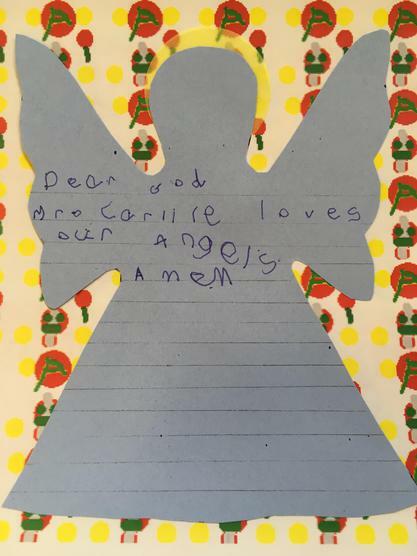 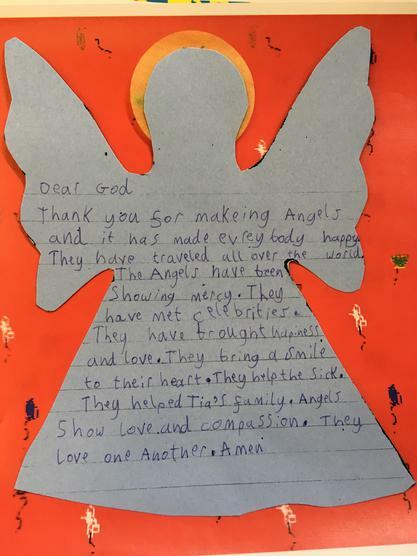 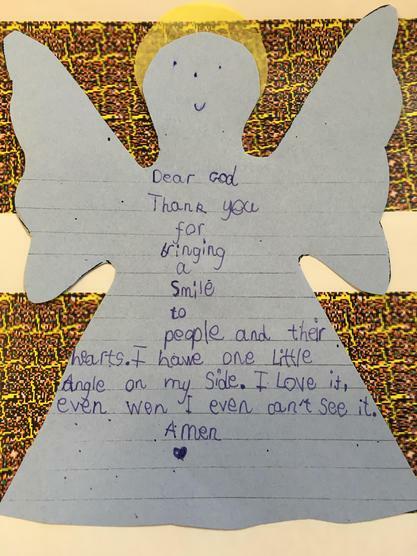 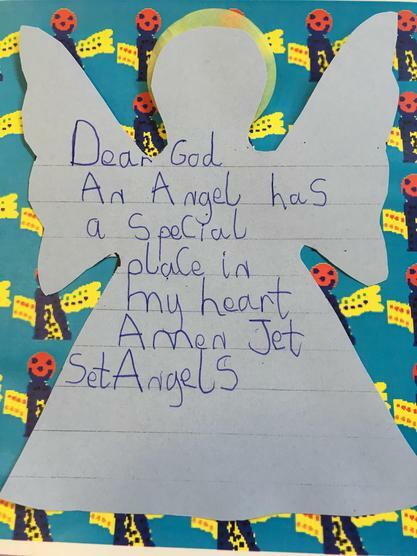 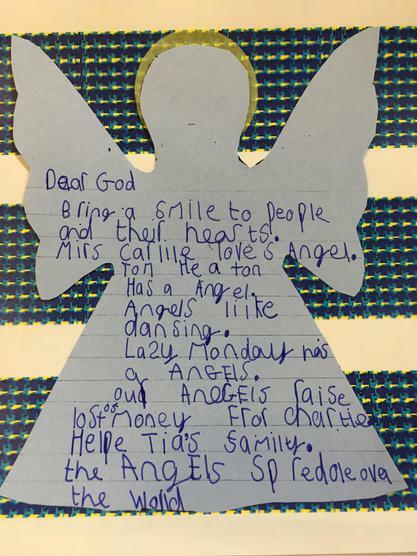 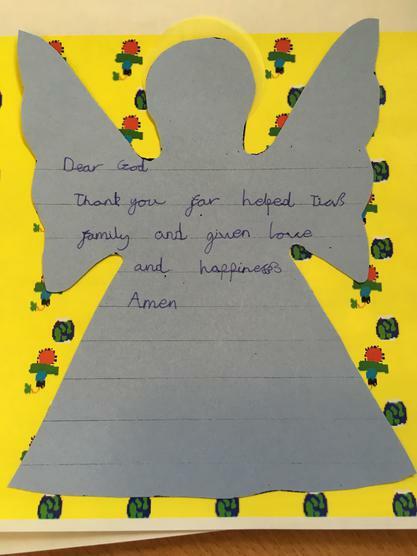 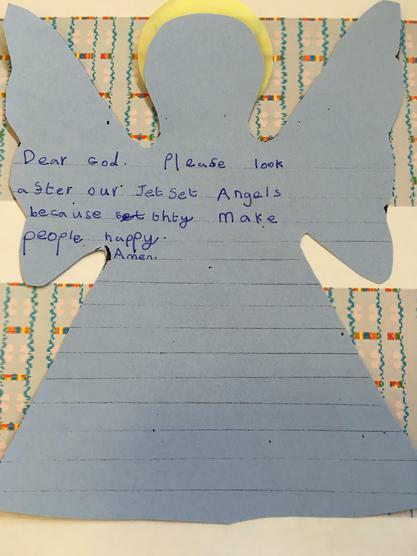 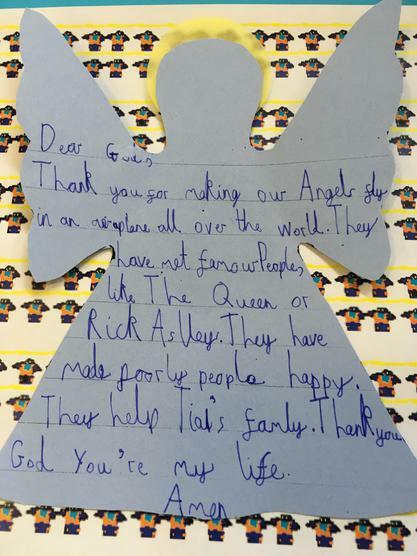 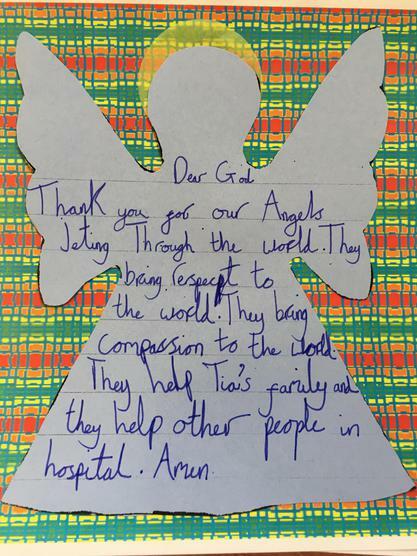 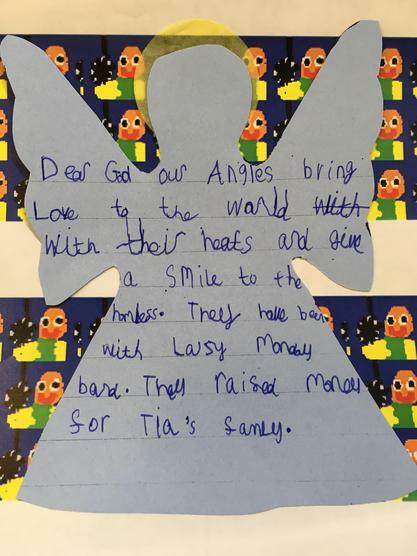 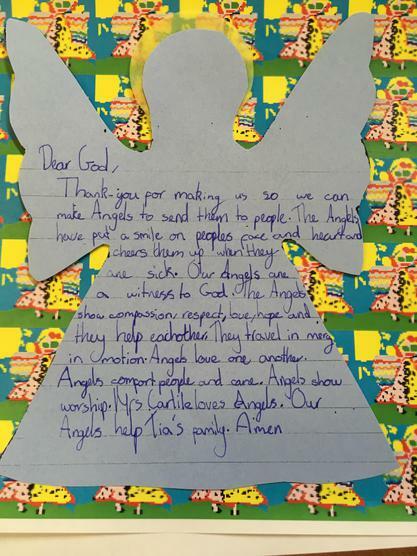 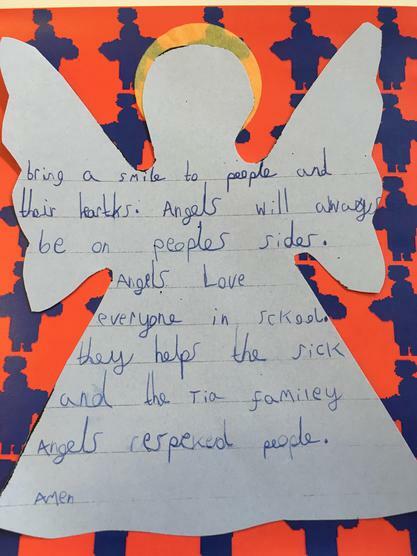 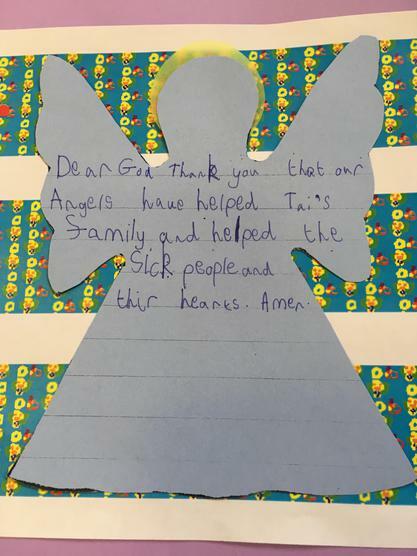 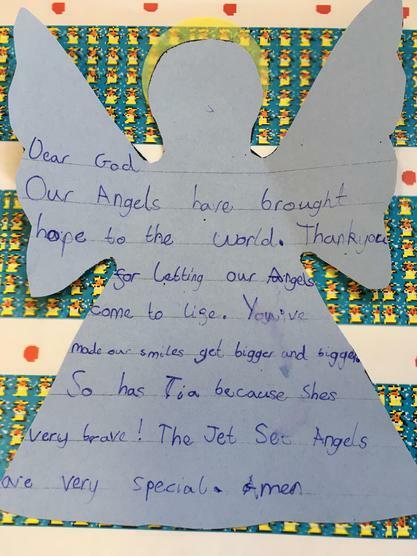 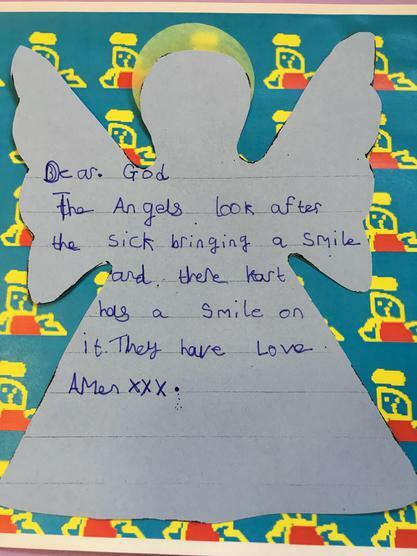 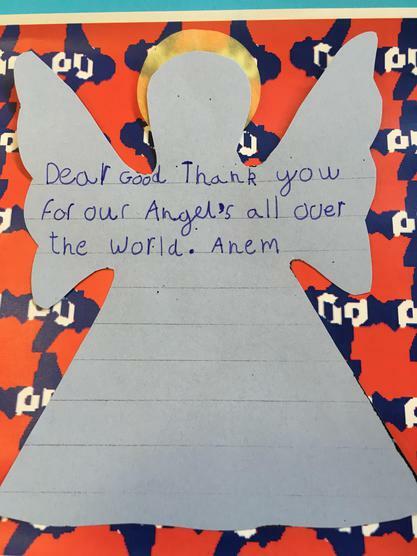 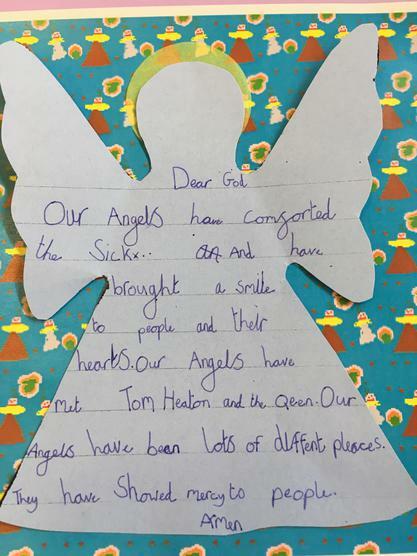 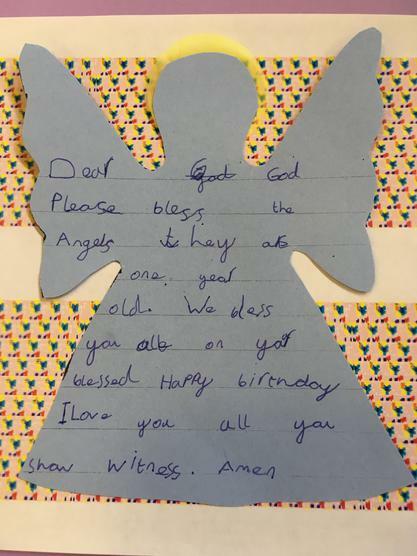 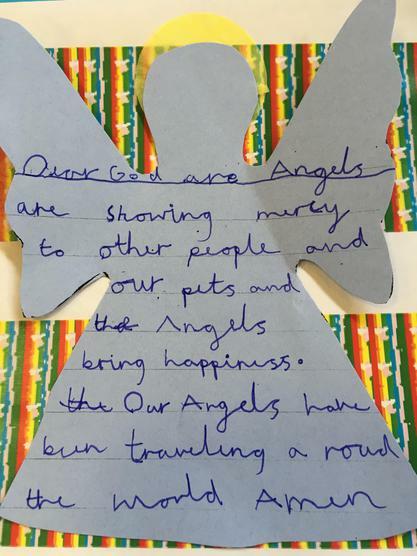 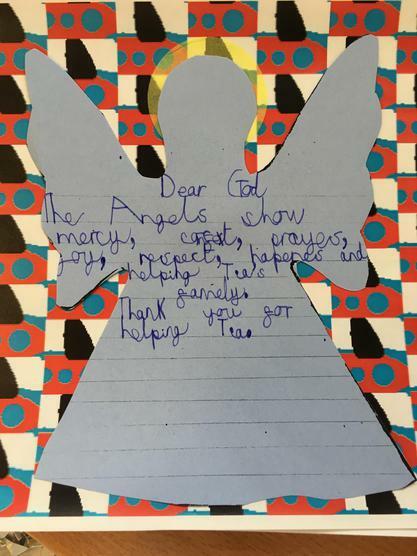 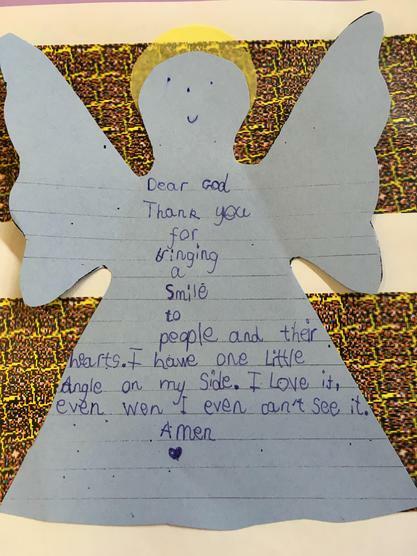 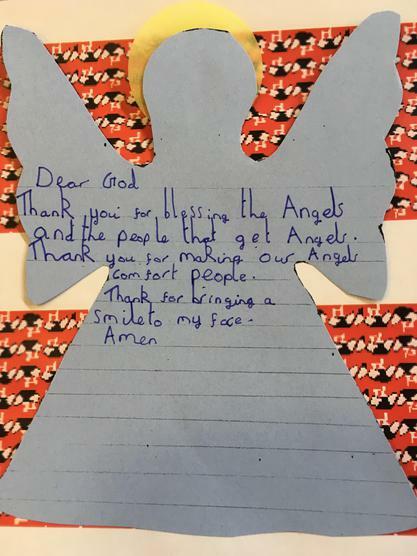 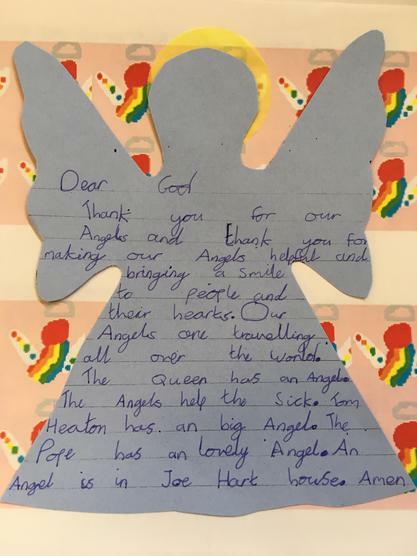 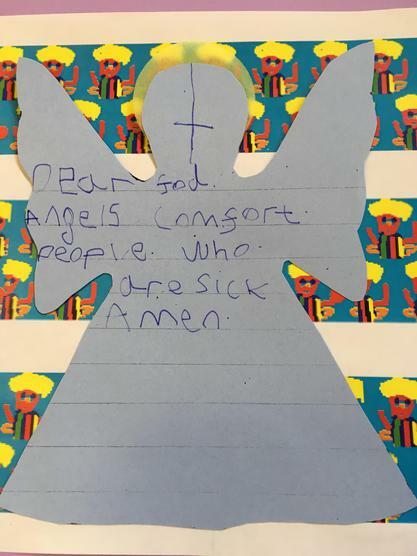 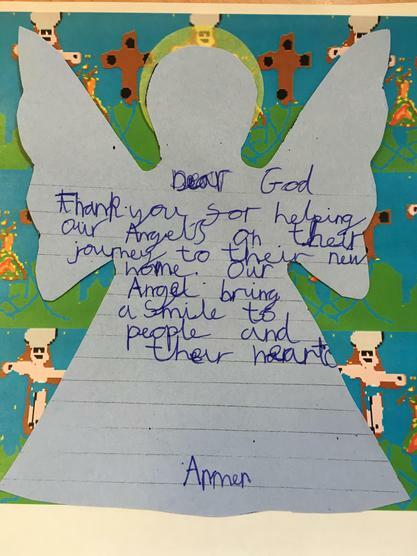 Year 2 have written some very special prayers to celebrate our Angels 1st Birthday.